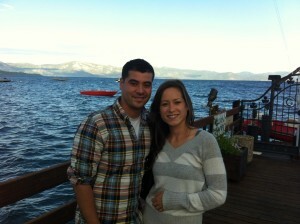 The Tahoe Rim Trail 50 Miler was one of the most memorable experiences in my whole life. The day was filled with some pretty high highs and pretty low lows, but I never reached a point where I didn’t feel anything but lucky and blessed to be there. 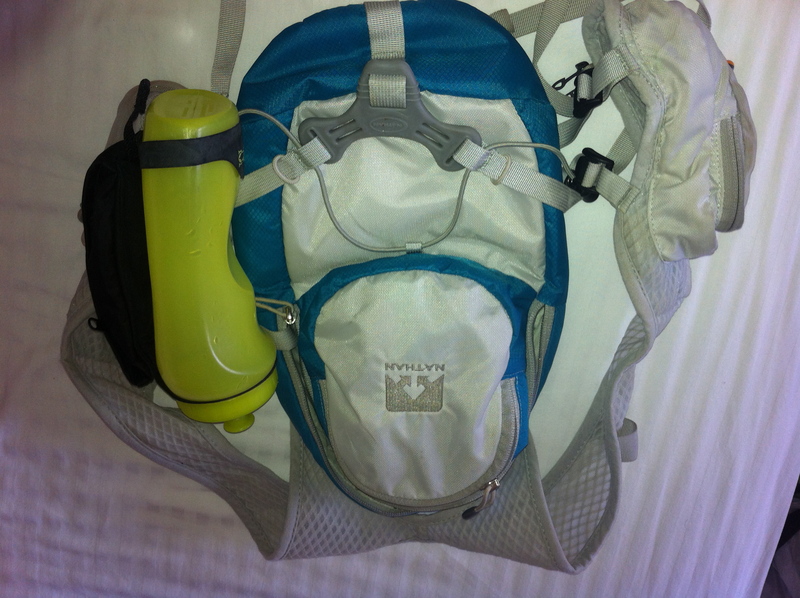 This race report will probably be random, and aimless, but that’s my blog theme, right?? So read as much as you want, and leave when you get bored :). I won’t be offended. Tony and I drove up to Tahoe (from the Bay Area) on Wednesday afternoon. I was hoping to acclimate to the altitude as much as possible for the race. When I tried to google info on acclimating, I got a variety of results, but the consensus seemed to be that to truly acclimate, I’d have to spend 2 or more weeks at altitude. 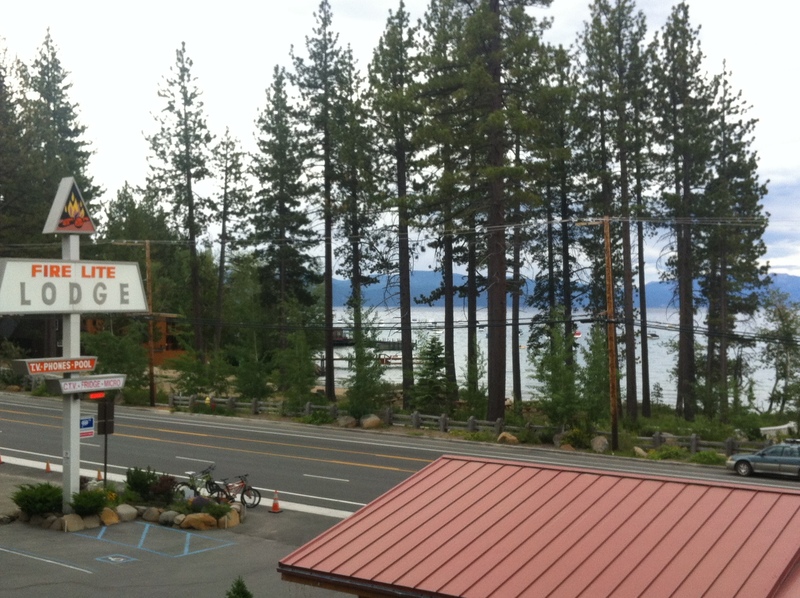 Since I didn’t have that kind of time or money, and since Tahoe is “altitude lite”, I decided to head up 2 days before and hope for the best. Man, can I just say I have the best boyfriend in the world? 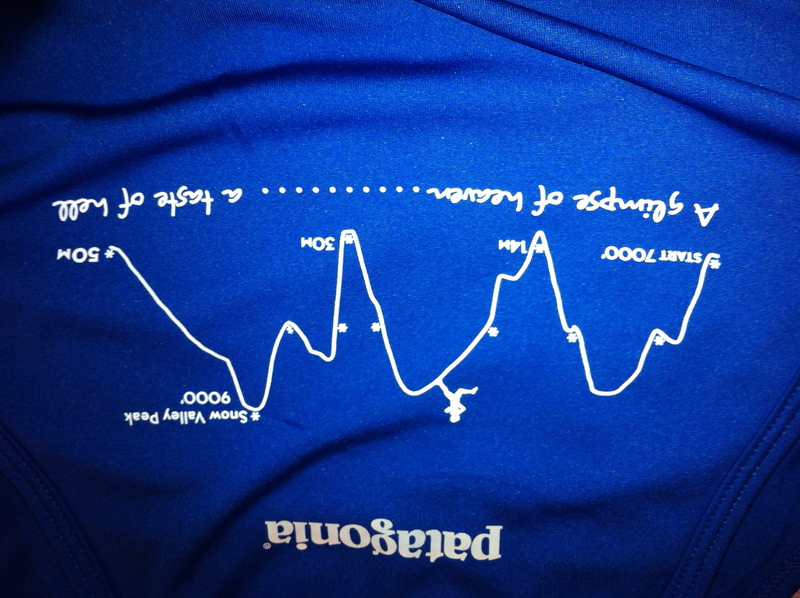 I was a raging…well, I don’t like to curse, but you can guess what I was the days before the race. I was nervous, on edge, and very passive aggressive about inconsequential things. I knew I was being a B, but I couldn’t stop myself! Poor Tony… we can only hope that one day I’ll tolerate pregnancy hormones better than taper nerves because I’m sure he’ll leave me if he has to deal with that again. Nonetheless, we had some enjoyable moments. I was too scared to do anything fun like biking or kayaking, because I didn’t want to strain a muscle or fall. (In hindsight, it might’ve helped to enjoy and relax. Turns out I was not sore after the race which means I could’ve kicked back a little. Note for next year.) The only activity that was left was eating, and we did that in spades. There were many restaurants by our hotel that were right on the lake and we got to enjoy some gorgeous views and sunsets. 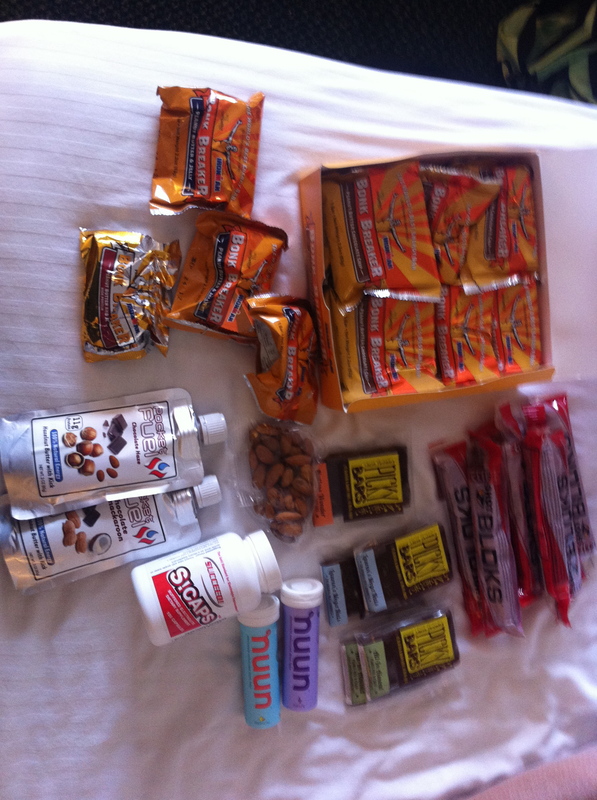 The day before the race, I set out everything that I would need for the next day. I wanted to be prepared as possible, and if anything, have too many things that I could drop off rather than not have something that I needed and later regret it. Turns out there was one thing that I didn’t even think I needed, and not having it played a big part of my misery on race day. See all that food there? None of it got eaten. 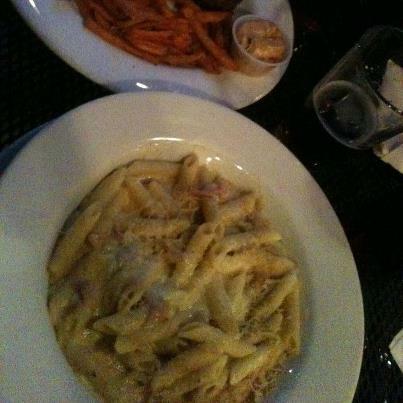 Yes, everything made me nauseous, and my limited intake of calories was another thing that would doom me the next day. 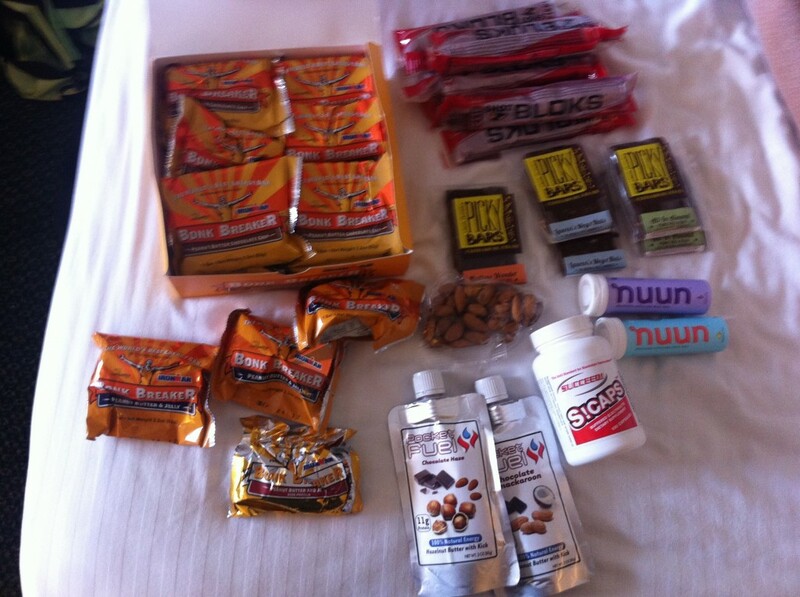 For my next race, this photo will show bags of potato chips, salted nuts, and chicken/turkey and cheese wraps. LESSON LEARNED. 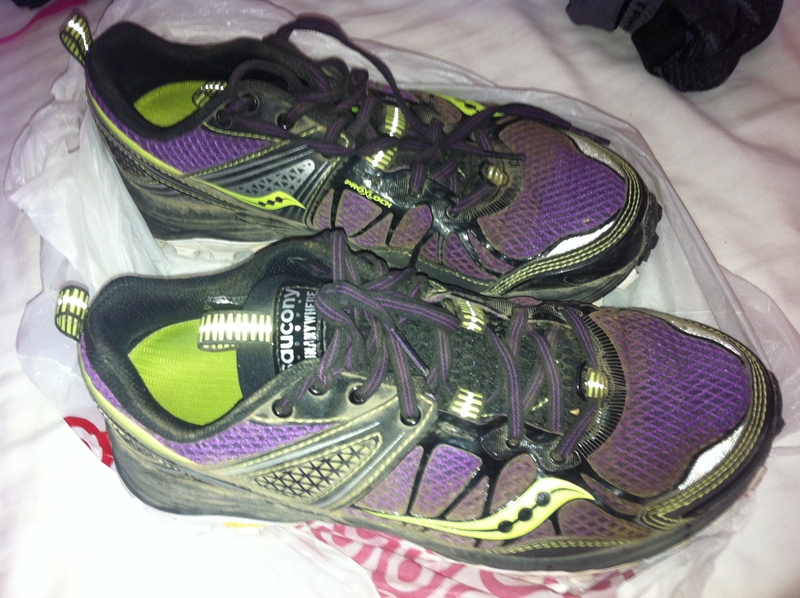 the Saucony Xodus 3.0, which got me up Diamond Peak, the 2 mile uphill with a 30% incline almost the entire way. 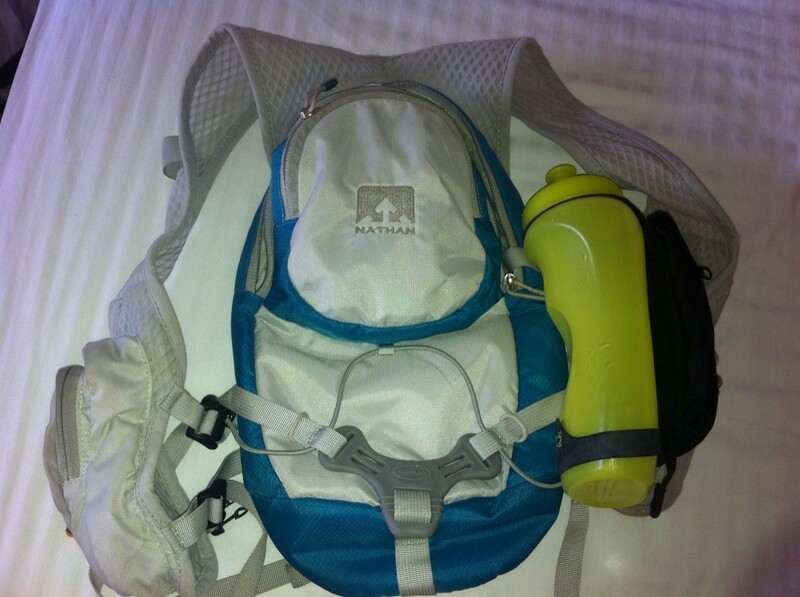 Also helpful were my Nathan Intensity hydration pack and my Amphipod handheld water bottle. Staying hydrated was the one thing I did right during this race. 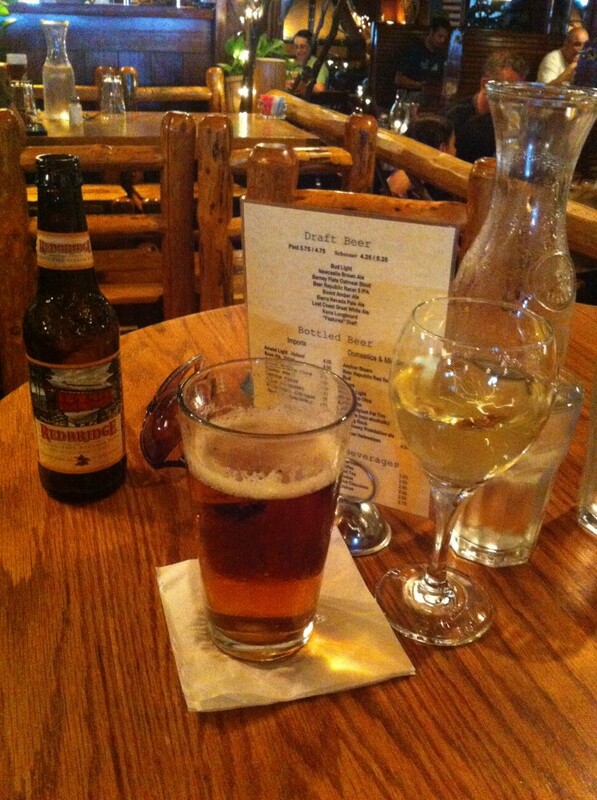 The night before the race, we went out and had a nice, late dinner. We got back to the hotel and around 9 or so and I was fast asleep at 10:30. I woke up at 3:15 am with energy, ready to tackle the day. 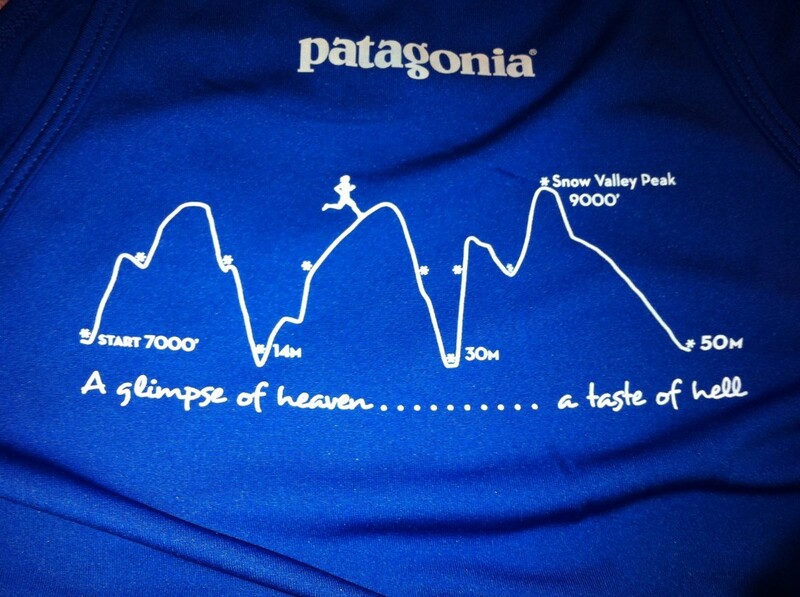 That is an great race shirt! Excited to hear how the race went. This is a great cliff-hanger post! Keep the insider info coming! I’m taking notes!